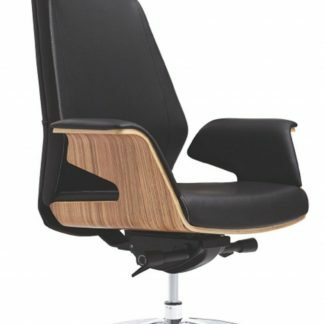 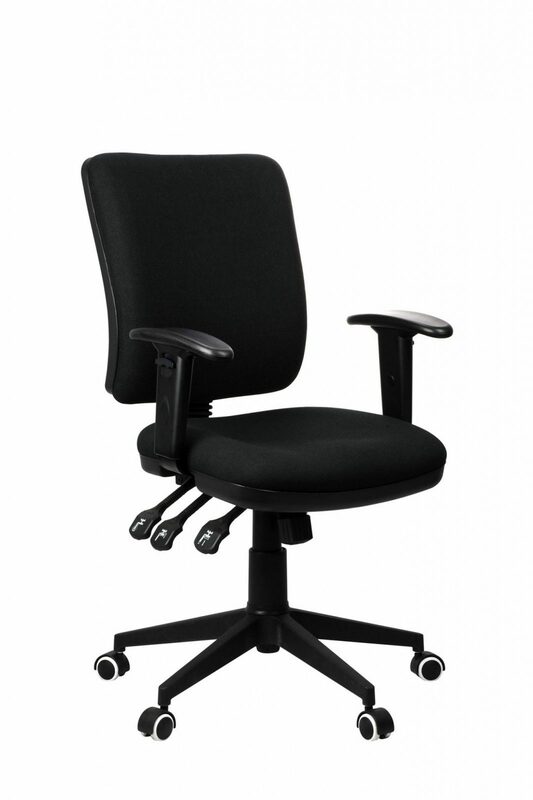 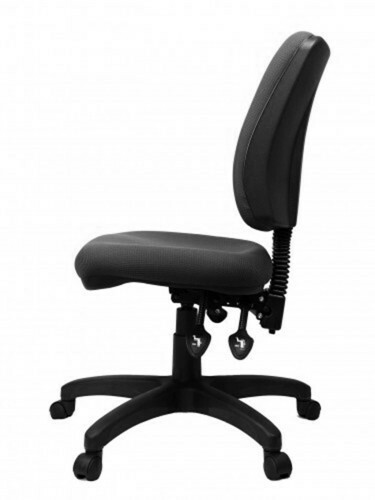 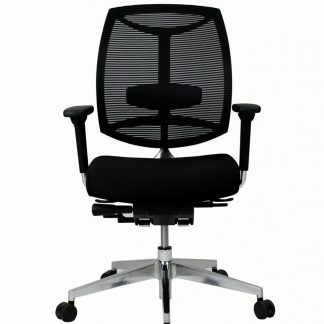 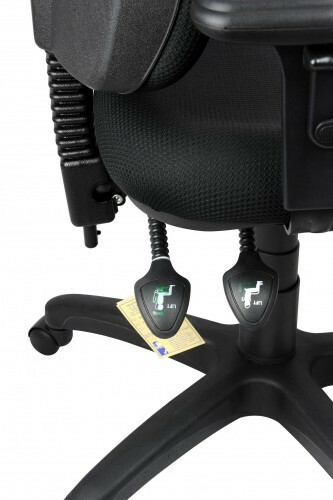 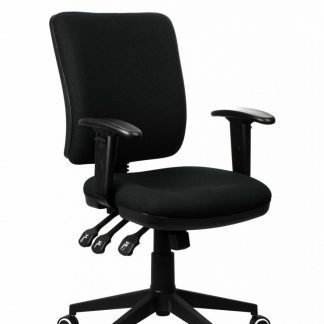 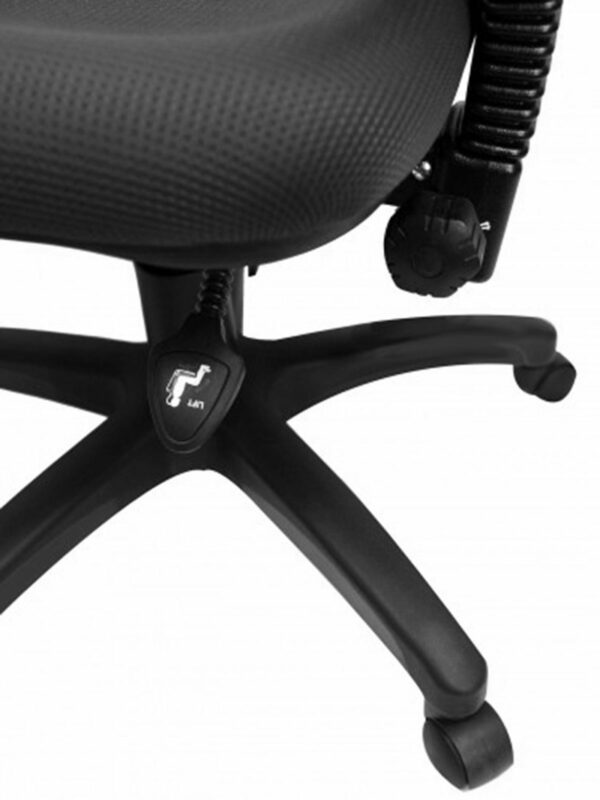 This is a solid and great looking chair with a great range of adjustments. 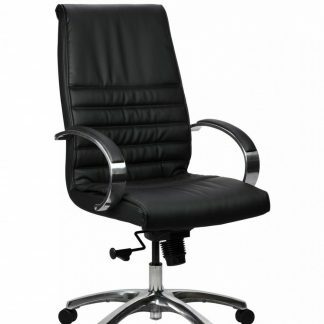 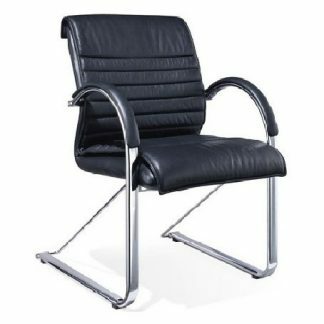 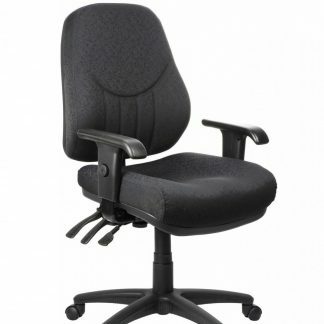 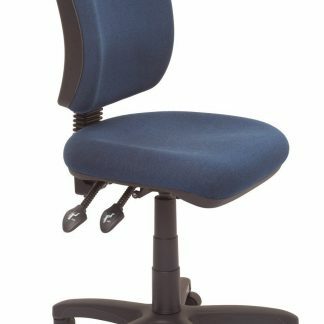 This chair is ideal for long days sitting. 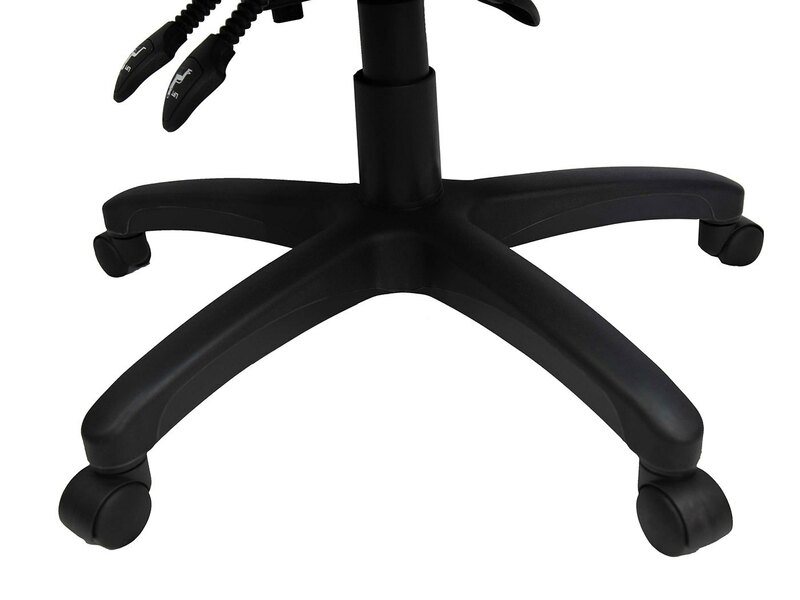 If you like armrests then you can order them as an option. 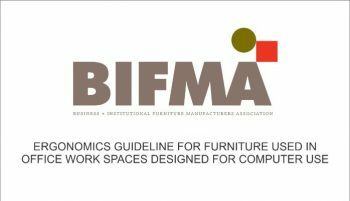 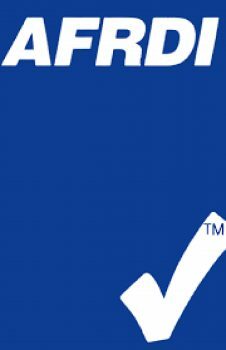 Not only AFRDI approved but also BIFMA approved.